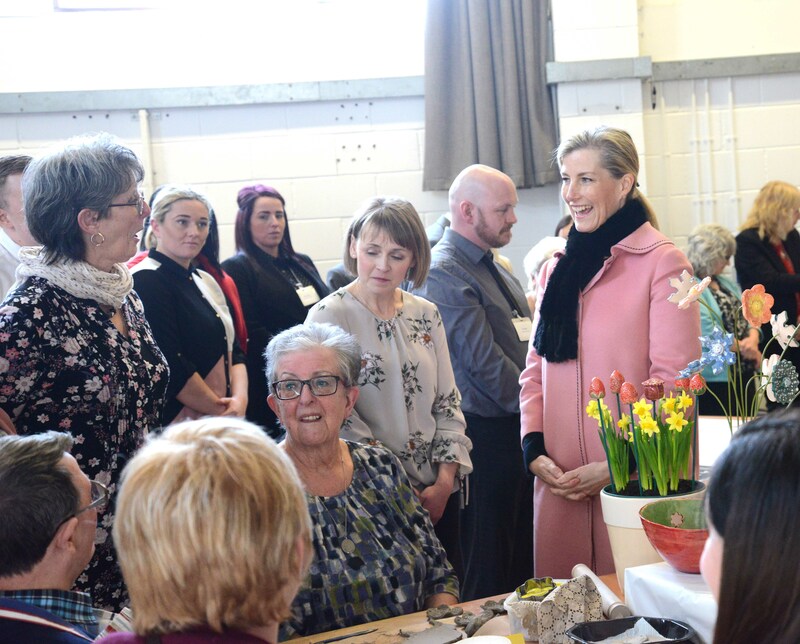 On 19th March the Countess of Wessex visited Forge Fach in South Wales, taking a tour around the Community Hub and speaking with staff and service users about how the facility is effective in serving the people of the community. As well as a great effort from staff and people we support in Clydach, CEO Paul Snell, a team from the London office and founder Mark Snell made the trip down. Thanks to all involved in the preparation, the visit was a success, and showed how Forge Fach serves the community to a wider audience. "We were delighted to have the opportunity to showcase the range of community based activities taking place at Forge Fach and benefiting individuals of all abilities in and around Clydach. 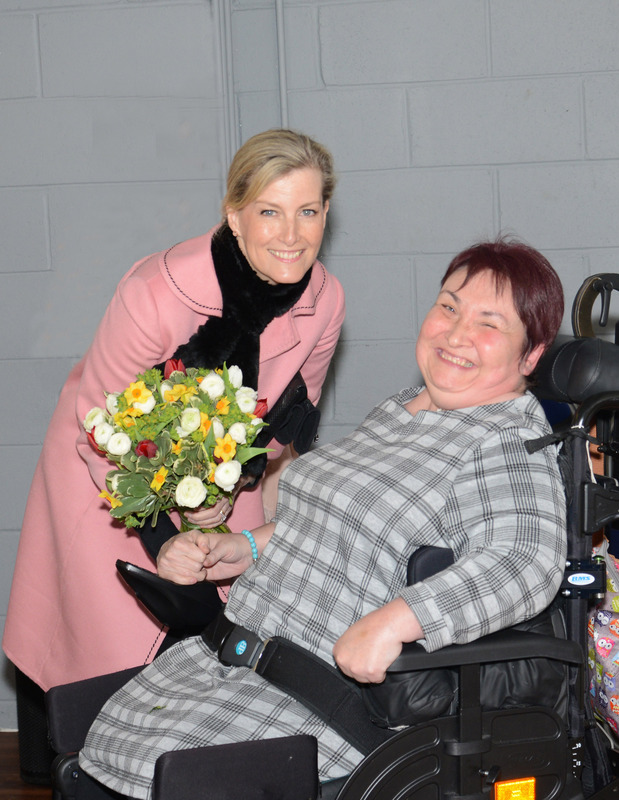 The Countess of Wessex met individuals of all ages and was pleased to have the opportunity to experience first-hand the impact that the various activities have on the lives of those involved. Everyone thoroughly enjoyed the day and the opportunity to meet up and network with a range of others who benefit from the opportunities offered through Forge Fach." “I thoroughly enjoyed the Royal Visit and it was a pleasure to show the Countess around the centre. The Countess was very approachable and very talkative. She enjoyed talking to and playing with the children in the Forge Fach Nursery and the Play Library. It was a long day but very special and I will remember the day forever."